Kong: Skull Island is the latest cinematic reboot about the infamous beast, featuring an all-star cast that includes Brie Larson, Samuel L Jackson and Tom Hiddleston. After the war, an island in the Pacific inhabited by unidentified species is rumoured to exist. When a team arrives to explore the island, they encounter not only Kong, but also an island full of dangerous creatures they call Skull Crawlers. 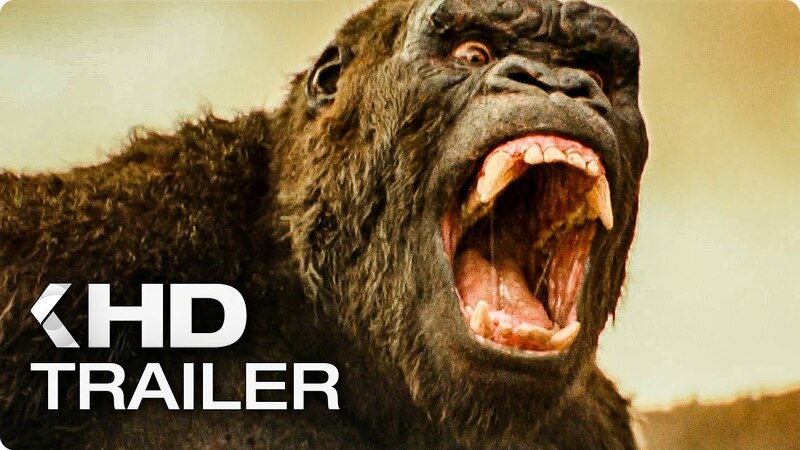 Expect impressive action scenes and CGI when Kong is made to prove his worth as the King of the island.